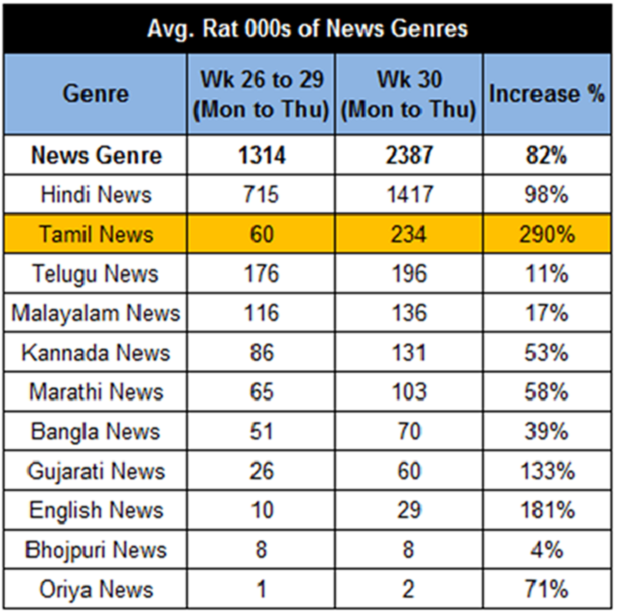 The Week 30 data is released today, and its an ideal way to show the accuracy and robustness of BARC India data in context of Fidelity and audience responsiveness. 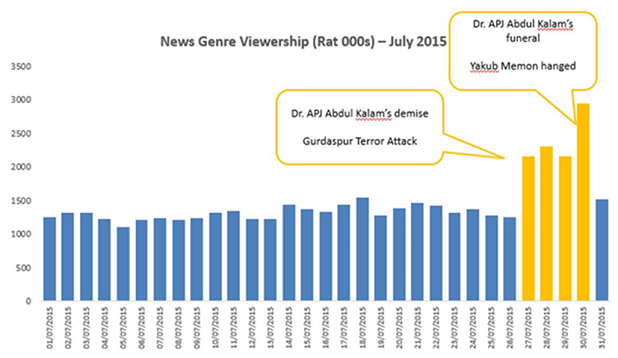 News Genre gained by 127,847 Rat’000(sum) at all India level. Kids Genre increased by 9,410 Rat’000(sum) on Tuesday as schools were closed in many parts of India. These clearly establish the fact that BARC India data is reflective of audience responsiveness and is therefore high on Fidelity. Zee TV's Jamai Raja completes One Year!